It's that time! The annual end of summer sale is on now in the shop. 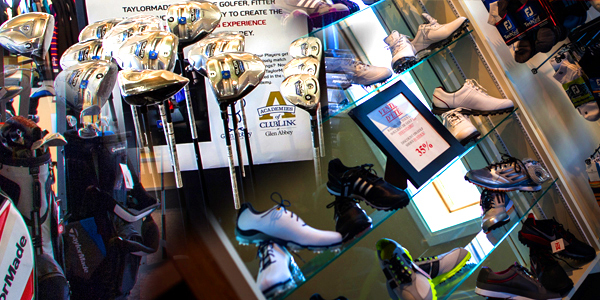 Visit a ClubLink Club near you! Selections will vary by location. Limited quantities available.